As part of The Wilfred Owen Festival in Oswestry commemorating the centenary of Armistice Day, The Qube,Oswestry held a dayof talks, readings and poetry honouring the role of women in The Great War. Gladys Mary Coles gave a captivating talk about Mary Webb during this period, emphasising her compassionate nature and her own war efforts. This included a period as a VAD and also selling her garden produce at Shrewsbury market. Her novels Gone to Earth and House in Dormer Forest were both written in response to the wanton destruction of war. They are both allegorical, depicting themes of destruction of innocence in Gone to Earth. In The House in Dormer Forest she explores the contrasts between the archaic views of the older Darkes with the younger family members who want “to sing their own song.” Both novels deserve rereading on a deeper level to appreciate these nuances. Mary Webb also wrote a series of poems at this time, the most poignant of which, “The Lad Out There” was dedicated to her three brothers at the front. Light Thou the stars for him above! And light the lamp of love for him. Let my long thoughts about him come. And wistful eyes and cheerful smile. 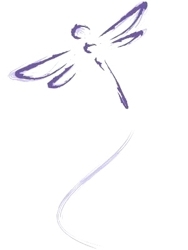 To lands where her delight is gone. Safe home to me some evenfall! 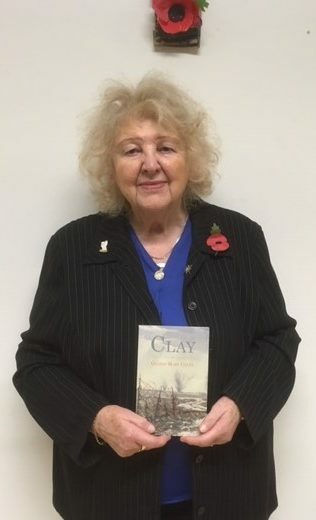 Gladys Mary’s novel, Clay is set in 1916 and is account of the effects of the war on a Liverpool family.